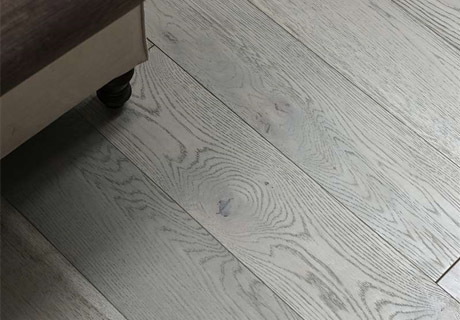 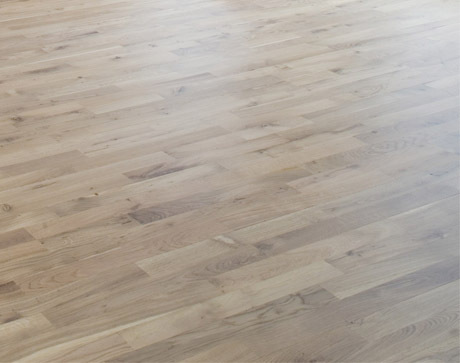 "Our hardwood floors bring warmth and character to properties from all eras"
homes a sense of class and sophistication"
prices, and we will happily quote without obligation. 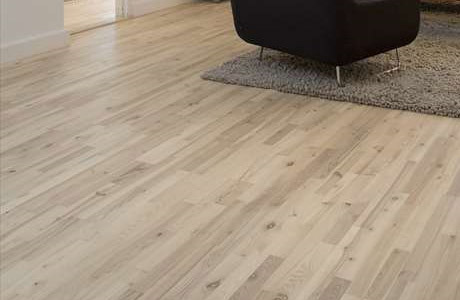 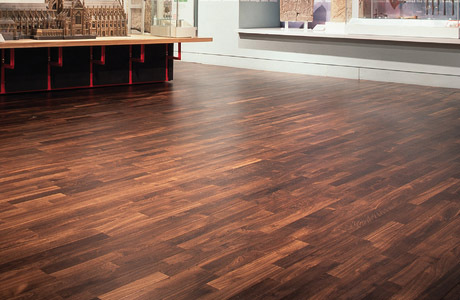 Our team of hardwood flooring specialists are on hand to answer any questions or queries you may have in regards to choosing hardwood floors. 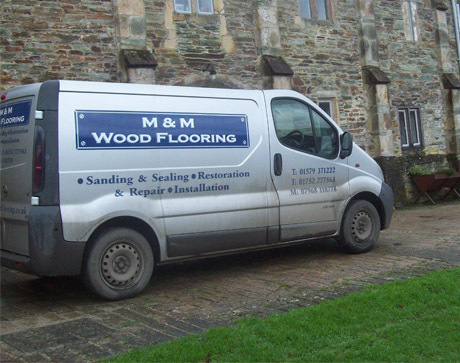 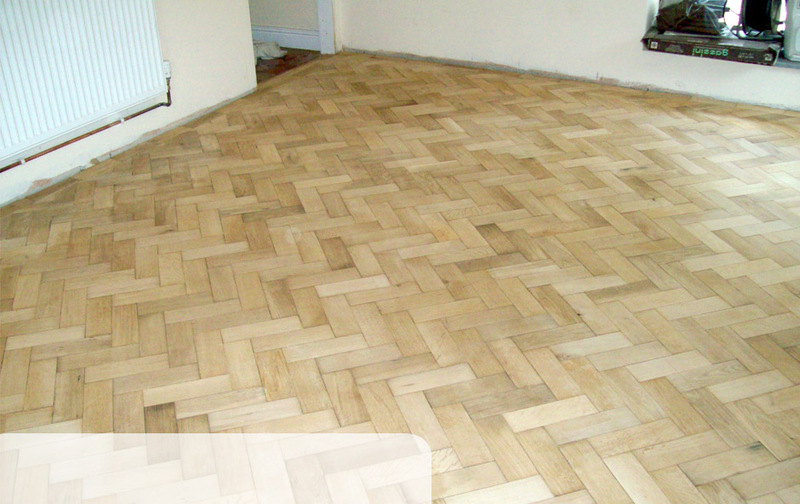 Call us today for a free no-obligation quote on 01579 371222.